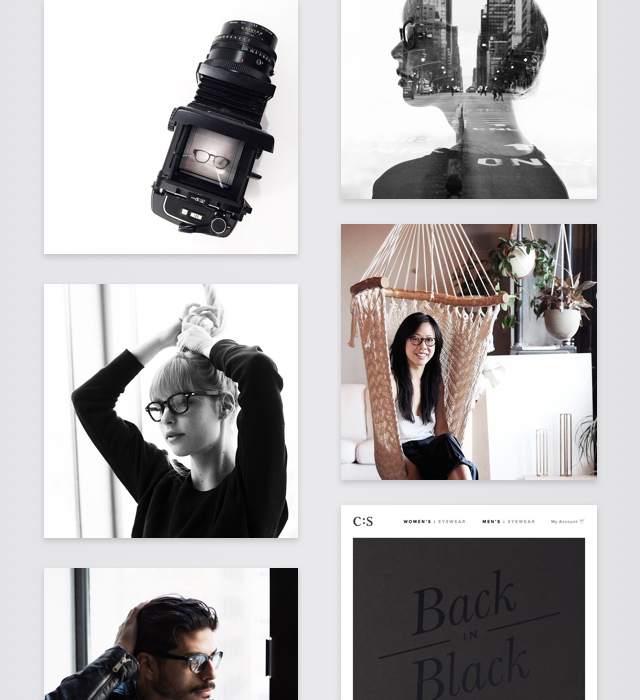 Creative Director, Art Direction, Photography, Marketing, Branding. 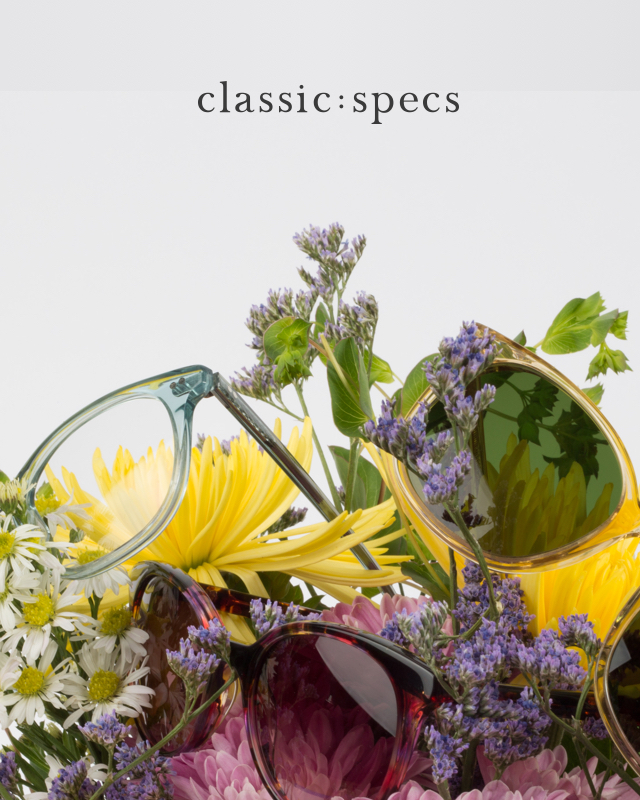 Refined the brand and visual language of Classic Specs (one of the brands I owned while Creative Director at Eponym), overseeing its transformation into a curated hub of great content. I oversaw all content creation for multiple brands, managed and created photographic content, collaborated with the head of marketing and CTO to implement custom campaigns, digital content marketing, community outreach, printed media, and social content. I hired and managed a design team to service all our brands and partnershipsâ€™ branding, marketing, and digital design needs. Design systems I implemented reduced our overhead and increased efficiency of design to service multiple brands and marteking cadences. 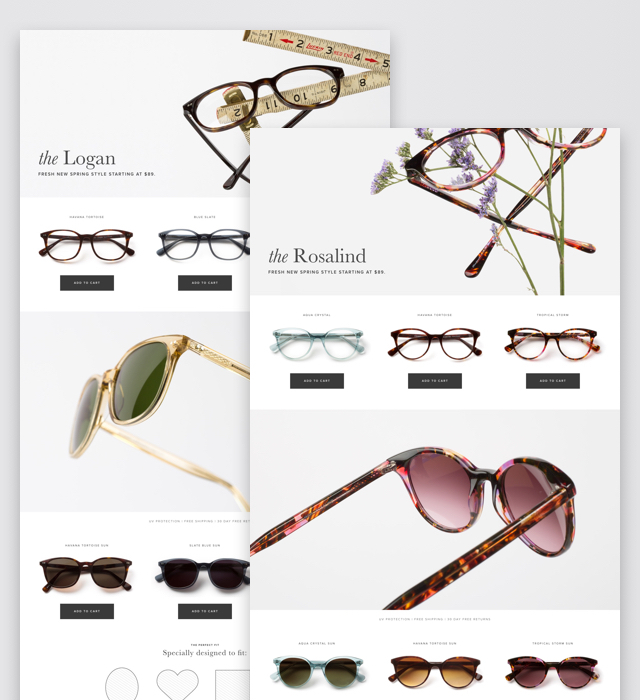 Engaging a fashion conscious crowd through stories, lookbooks, and photo essays featuring the Classic Specs community of artists. Artfull still life, and monumental product photography elevates the product as an object of desire. Product pages reflect brand values without sacrificing functionality, increasing conversion rates and sales. Social media as a space for collaboration with artists. Copyright Diego Zaks, 2018. All rights reserved.